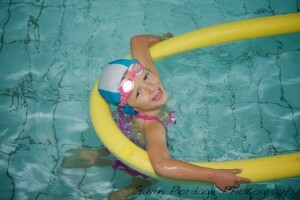 Beeches Babes takes children from the age of three, and promotes confidence and enjoyment in the water for all children. 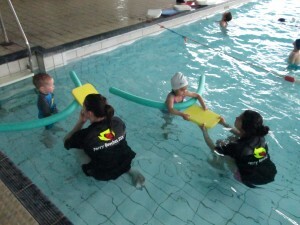 Two teachers are in the water with the children, and ensure the children are safe whilst they have fun. 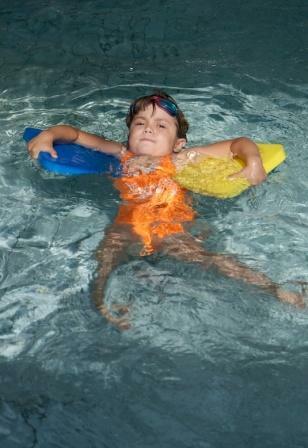 Children follow the National Teaching Plan for swimming and are assessed whilst they play, gaining badges as their skill levels improve. 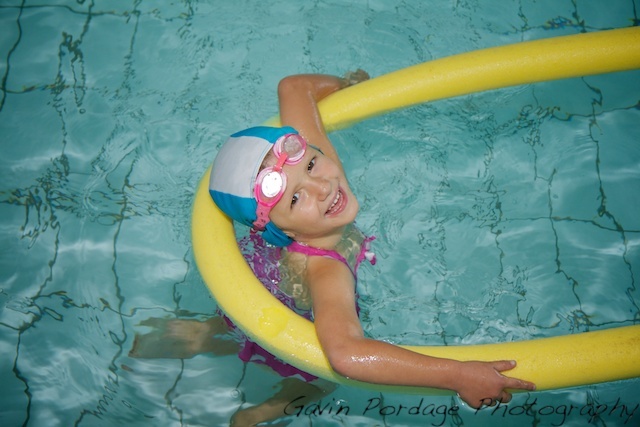 Duckling Awards are designed to help toddlers enjoy learning to swim with help from Adults in the water with them. 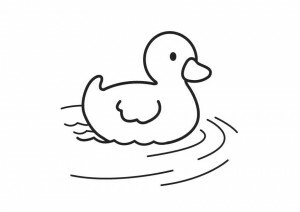 With Duckling Awards your child can work towards four different colourful Awards. Each Award has its own certificate and badge. Duckling 1 will see children start to move by themselves in the water. By Duckling 4 they will be jumping in, going underwater, floating and swimming five metres without support. 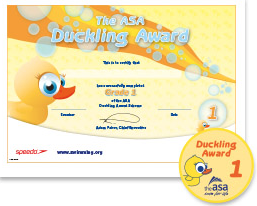 Duckling Awards are great at promoting increased independence and water confidence to help prepare for Stage 1 of the Learn to Swim Framework.